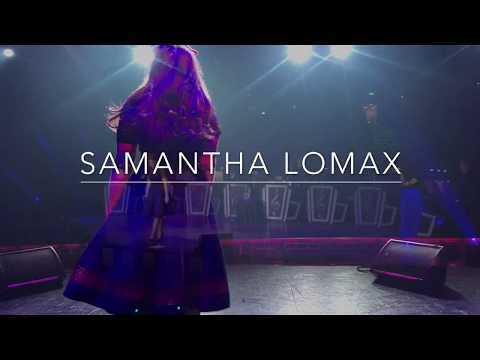 Sammy has been touring the world with her many different shows. 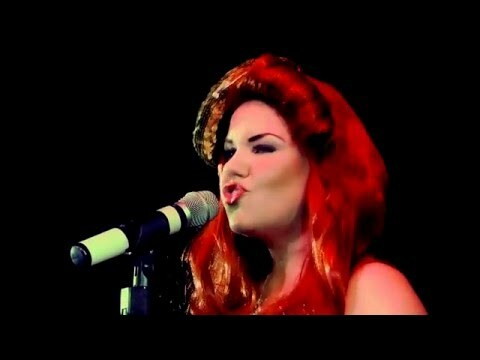 From Pop Swing to Paloma Faith to Dusty Springfield, she sings it all in her own unique way. Her love of so many different vocal styles makes her show something different and certainly something for all. 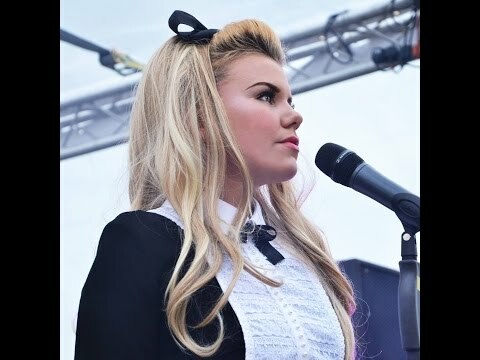 Sammy has performed in concerts far and wide and has enjoyed a varied career singing and perfroming since an early age.